JobReferral is a up-and-coming start-up that works towards making changes in how to recruit people effectively through the Referral System. Just like our motto “Success Through People”, we strongly believe in the value of social networking. We believe, by leveraging your networks, you have the ability to recommend your friends for jobs that they might not be aware of and in the mean time you get rewarded. At JobReferral, our team members are all highly experienced professionals with the resources necessary to identify and secure the best candidates. We try, in our small way, in making Career Opportunities easier to Find and Broadcast. A CPA (Certified Practising Accountant) Australia, Darrell began his career as an Auditor with a few Audit & Accounting Consultancy Firms. Besides, he also has experience in operating tertiary education colleges and managing a team of lecturers which churns out a group of top quality Accounting Professionals locally. In 2008, Darrell decided to move on from Professional advisory into Commercial line by joining a multi-national company as a Finance Manager. 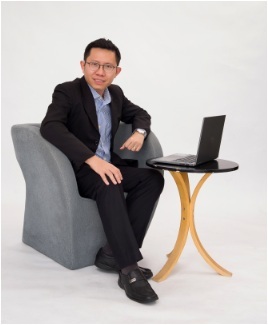 As a result, Darrell has rich management experience in founding and incubating his own companies as well as business consultancy for foreign investors. An Accounting & Marketing graduate from Charles Sturt University, Australia, Grace has over 10 years of commercial (industrial) experience while serving her tenure for an American Fortune 500 Company. With her interest in building the network of people and fulfilling the staffing needs of her previous pool of industrial clients, JobReferral was founded to further pursue her dream as a Professional Consultant. 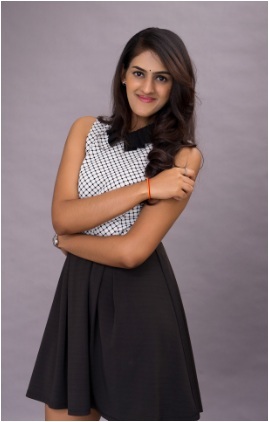 With the passion in observing & analysing human behaviour, Harshini completed her Degree in Psychology from UCSI University, Malaysia. While developing a great interest in Industrial & Organizational Psychology, she focused on the application of theoretical approaches towards understanding the relationship between people, emotions & behaviour in an organization or workplace. 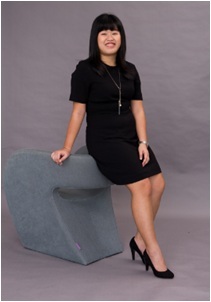 The cornerstone of her career is laid when she successfully joined JobReferral as a Recruitment Consultant. She is now passionately recruiting while applying psychological analysis to understand people. 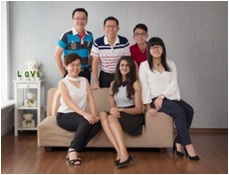 Xin Yi has done her Degree in Human Resource Development in University Malaysia Sarawak (UNIMAS). 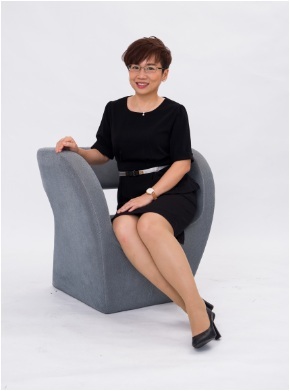 While getting deeper in this aspect of recruitment which plays an important part in Human Resource Management, Xin Yi has developed her interests & passion in the art of interaction and communication between employees in organizations. As joining JobReferral to be a Recruitment Consultant, she grabs an opportunity to further develop her skill in linguistic and communication. She is now recruiting while further exploring her findings on how linguistics magic being played in the organization.